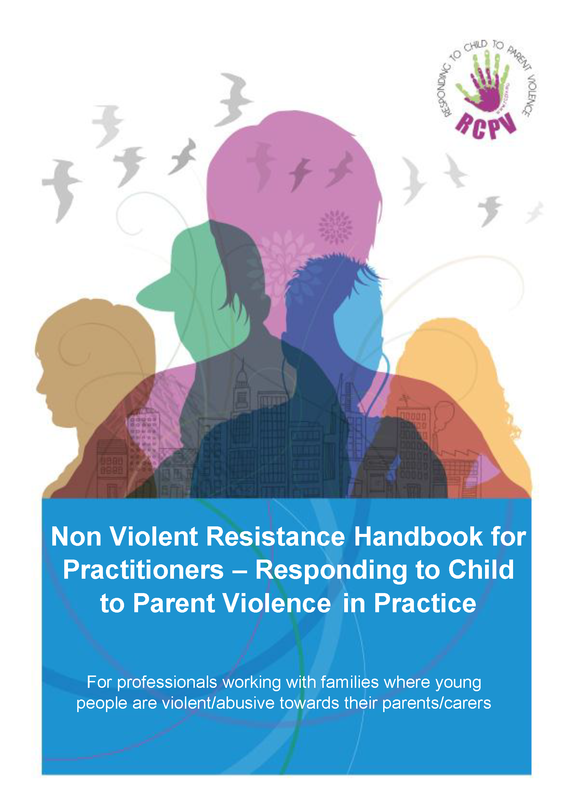 Coogan, D & Lauster, E (2015) Non Violent Resistance Handbook for Practitioners- Responding to Child to Parent Violence in Practice. [Handbook] Galway, Ireland. 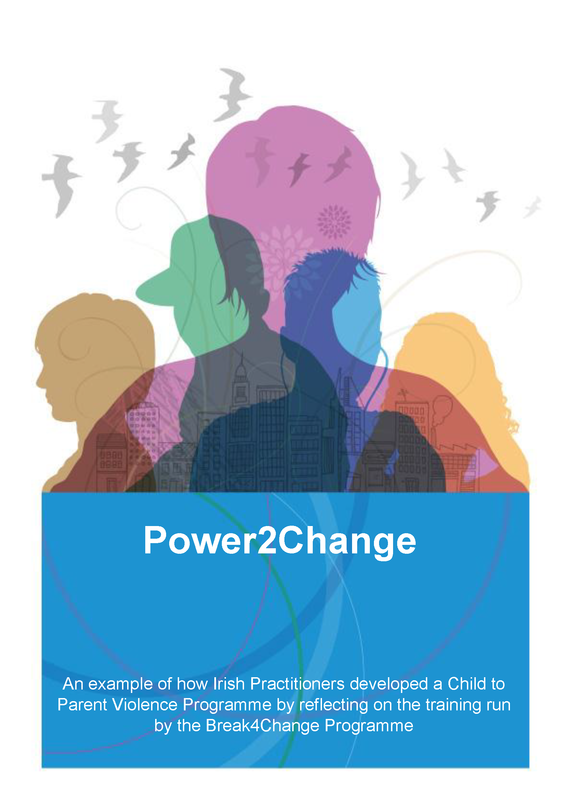 RCPV Project/ UNESCO Child and Family Research Centre, NUI Galway. 2nd Edition.